Recent developments in California politics come as welcome news and a landmark success for California Public Interest Research Group, the student organization which has been campaigning hard for clean energy commitments from the state and from the UC system. On Sept. 4, the UC Office of the President announced new goals to make all 10 campuses and five medical centers to be exclusively reliant on renewable energy by the year 2025. About a week later, Gov. Jerry Brown signed SB 100 into law, committing California to similar standards to be met by 2045. Sophie Haddad, the statewide board chairperson for CALPIRG, says that a major push for this commitment came from student involvement. About 20,000 signatures across all 10 campuses were collected by CALPIRG, who have been pushing for renewable energy. The group has also been meeting with sustainability directors, chancellors, and regents of the UC campuses. The UC announcement is an expansion of the goals laid out by the Carbon Neutrality Initiative, started by president Napolitano in 2015. The initiative allows a council of undergraduate and graduate students to help advise the school on how to best achieve carbon neutrality, or net zero carbon emissions. A significant tactic in achieving this is the push for renewable energy dependency. 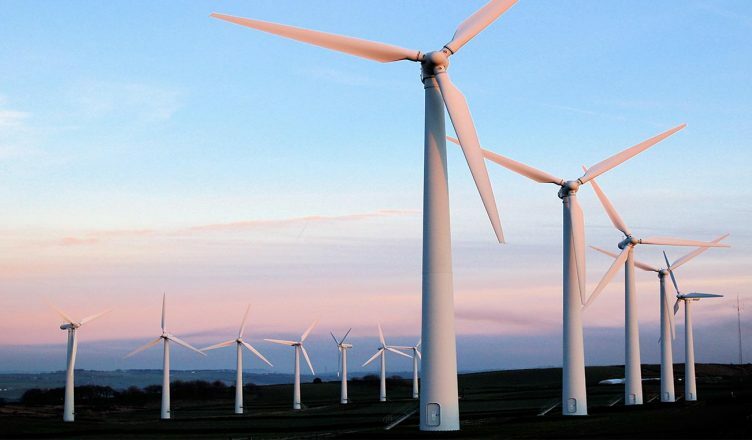 With this goal, the UC system joins other schools such as Boston University, Cornell University, and Colorado State University, who have also committed to using 100-percent renewable energy. In laying out new goals, the UCOP statement declares that the UC campuses will work to reduce their energy use per square foot by 2 percent each year. New buildings and renovations after 2019 will not use on-site fossil fuel combustion for space and water heating. In addition to banning the use of styrofoam, each campus will reduce municipal solid waste by as much as 30 percent by 2030, in order to divert waste from landfills. According to UCOP, notable changes could come as early as the end of the year. UC San Diego already purchases some electricity from the UC internal utility, but most of the campus’ electricity is supplied by an on-site power plant. In discussing CALPIRG’s goals for the future, Haddad told the Guardian that their priorities are shifting toward saving bee populations by pushing for a ban on specific pesticides, banning harmful plastics and tackling hunger and homelessness. This fall they are focusing on their New Voters Project, a youth voter mobilization program which aims to increase voter turnout for the elections in November.